The top executives from Nissan Motor, Mitsubishi Motors and Renault have convened for the first meeting of the auto alliance's new oversight body. It was held on Friday at Renault's headquarters outside Paris. 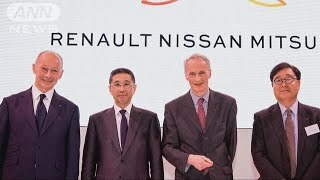 Nissan President and CEO Hiroto Saikawa, Mitsubishi CEO Osamu Masuko, Renault Chairman Jean-Dominique Senard, and Renault CEO Thierry Bollore were in attendance. 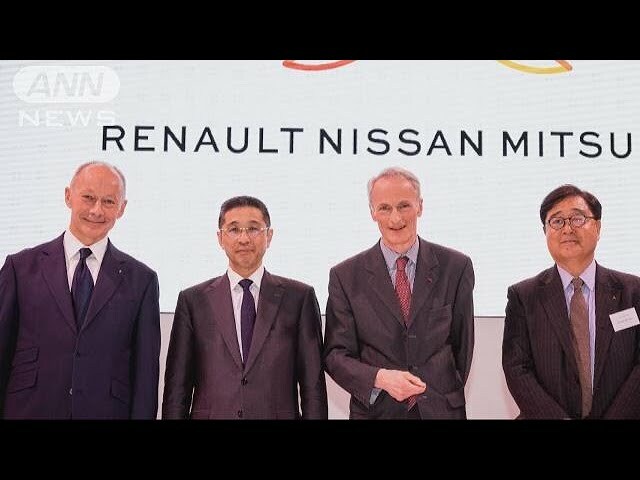 Renault released a photo of the executives. The caption says, "The potential of the Alliance must now be valued properly, and that's in our hands. It's up to us to define our future." The three auto firms decided last month to launch the four-member board to oversee the alliance's operations. Previously, former Nissan chairman Carlos Ghosn headed the three firms. The four executives face the challenge of spelling out concrete steps to enhance cooperation within the alliance. 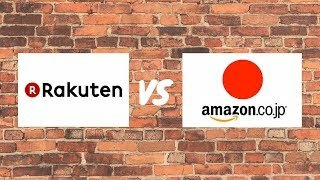 Last month, the Financial Times reported that Renault intends to proceed with merger talks with Nissan.